The ground is shifting for IT Infrastructure & Operations. The adoption of fast-moving technologies and methodologies – from Cloud, Edge Computing and IoT to DevOps and AIOps – are cutting across the functional roles of typical infrastructure & operations teams, challenging their skills and demanding a new kind of dexterity. The day of the traditional data center may be waning, but IT infrastructure and operations – increasingly digital and distributed – aren’t going away. Are you and your team moving fast enough? Attend Gartner IT Infrastructure, Operations & Cloud Strategies Conference 2019, the only infrastructure & operations conference of its kind. Guided by the latest impartial Gartner research and input from infrastructure & operations leaders and your peers from around the world, this singular event explores what makes a successful strategy – from cloud, IoT, to artificial intelligence, automation, and machine learning. See how to accelerate innovation and agility in a hybrid world and enable your organization’s digital future. Pose tough questions to, and hear the latest research and recommendations from, 15+ Gartner analysts, guest experts and peers. Explore the latest technologies changing the infrastructure, operations and cloud landscape. Meet face-to-face with knowledgeable representatives. Interact with more than 400 of your peers to gain firsthand insight from those facing challenges similar to yours. Sign up for agenda updates, early-bird offers and more. Thank You, Please add the domain @gartner.com to your safe sender list to ensure receipt of future email. Error occurred in submitting the form. Please try again! Thank You, Please check your inbox to confirm your subscription and add the domain @gartner.com to your safe sender list to ensure receipt of future email. The comprehensive tracks will drill down on your hottest infrastructure, operations and cloud topics. This track explores how to develop a successful cloud stratagem and strike the right balance between value and risk — both real and imagined. This track focuses on the infrastructure and operational processes and technologies enabling business outcomes and how IT operations leaders and their teams must simultaneously deliver reliable existing systems while navigating the changes needed to support new digital workloads. This track will focus on the exploratory and potentially transformative decisions I&O leaders will take and how best to find the balance between ensuring operational stability and tapping into emerging trends. This track will explain why cultural-change leadership matters now more than ever — exploring the drivers of culture, how it influences goals and objectives, and how workplace factors affect it. This track examines key aspects of security, business continuity, recovery and governance, revealing why businesses that fail to create an effective cyber security and BCM program risk catastrophic business disruptions. This spotlight track will include includes traditional cost optimization in IT (infrastructure consolidation, application rationalization, sourcing and procurement), as well as exploration of how IT may be used to further reduce business costs and drive more business value. Don’t miss these hot topics! 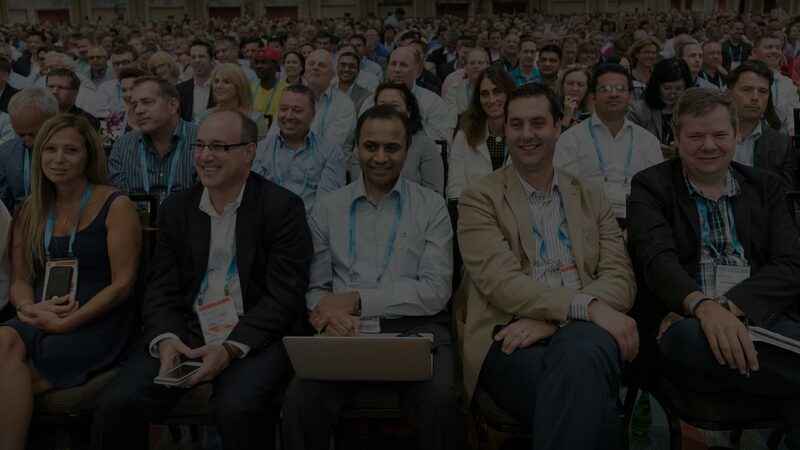 Our roster of guest keynotes, experienced practitioners and Gartner analysts are the experts in their areas of focus. Find solutions for your most pressing technology needs. Join us in Mumbai, India! The conference is at the Renaissance Mumbai Convention Centre Hotel. The Renaissance Mumbai Convention Centre Hotel located close to the domestic and international airports, and the city’s business hubs. ©2019 Gartner, Inc. and/or its affiliates. All rights reserved. Gartner and ITxpo are registered trademarks of Gartner, Inc. or its affiliates.